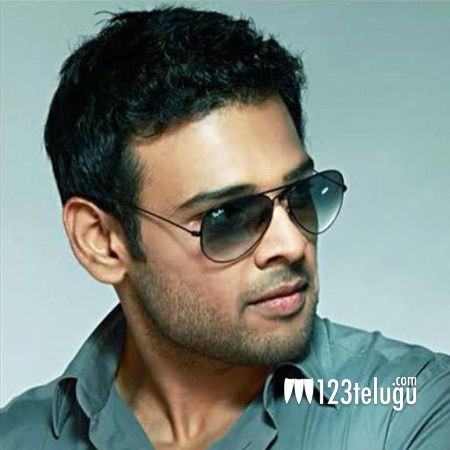 yet another star kid is going to try his luck in Tollywood. Naveen, son of veteran actor Naresh will make his Tollywood debut soon. Ram Prasad, an associate of Krishna Vamsi will direct this movie. Addala Chanti will produce this flick under friendly movies banner. He has produced films like Adavi Ramudu with Prabhas in the past. Naveen is currently preparing for his debut and the rest of the cast and crew will soon be revealed.